All Saints Church over the Husbandry Gates. 17th century. 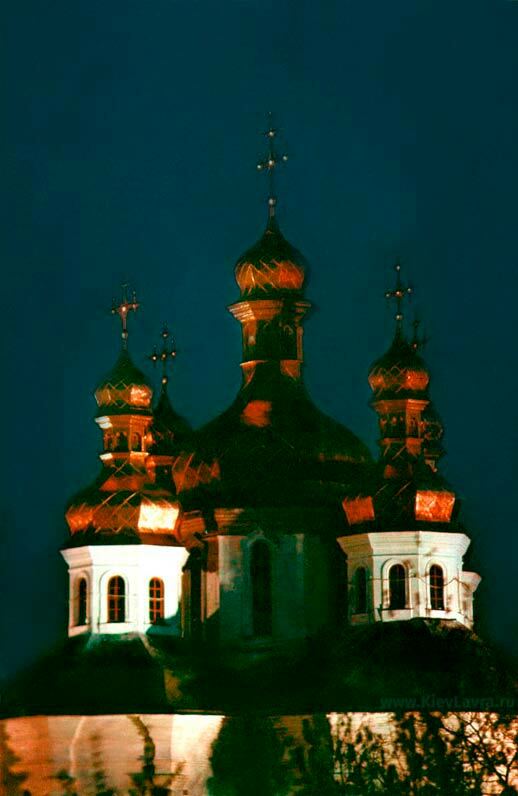 Cupolas.